Home Politics and Law Will Alberta Cannabis Solve Supply Shortage Issues? It's been almost 2 months since legalization unfolded, and provinces like Alberta are facing challenges they hardly expected. On October 17th, the nearly 100-year-old prohibition on cannabis was lifted, allowing provinces to produce, distribute and consume cannabis in ways never before. In many provinces, legal bricks-and-mortar stores are being rolled out by provincial governments, under the banner of such stores like ‘BC Cannabis Stores’ and ‘Cannabis NB’. To name just two. Here, like Ontario and Saskatchewan, the bricks-and-mortar space is run completely by private firms, who have to undergo an application approval process to be qualified. 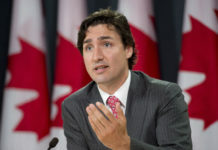 If they’re qualified, part of the deal is to not only sell what the Cannabis Act permits (seeds, dried flower, limited concentrates), but also to only sell inventory supplied through the Alberta Gaming, Liquor and Cannabis Commission (AGLC), and their contracted licensed producers. However, the AGLC and the province of Alberta does operate one retailer, that being Alberta Cannabis. 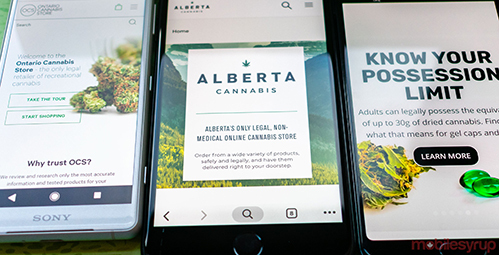 With Alberta Cannabis being the only ecommerce marketplace in the province that’s government approved, the start of the new law has been an interesting one (to say the least). Just three days after the Bill passed, one shop owner described the whole system as ‘a mess’ as the province’s licensed growers were already running out of cannabis flower. With stocks running low, leading to shortage issues province-wide, this posed access issues for Canada’s fourth largest province. But, before we launch into more details regarding supply issues and the following adjustments made by the AGLC, let’s first look at what’s been taking place. Initially, there were 17 licensed cannabis retailers in Alberta and these locations were authorized to sell cannabis on the first day of legalization. 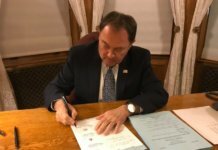 This has since increased after 14 new retailers were granted a license just a few days after legalization to meet the growing demand. 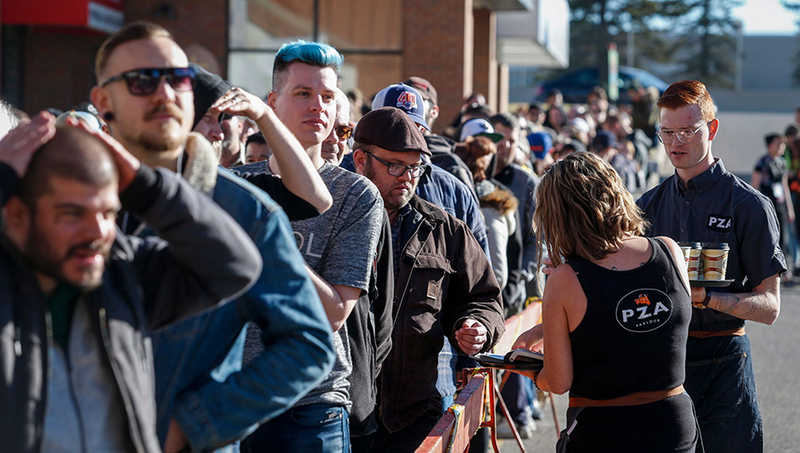 Returning to the supply issue, one store named Numo Cannabis, located in Edmonton, was forced to close their doors after stocks were completely depleted. Thanks to a sign on their door, customers learned that stock was gone and that they should ‘Check back…within a week’. 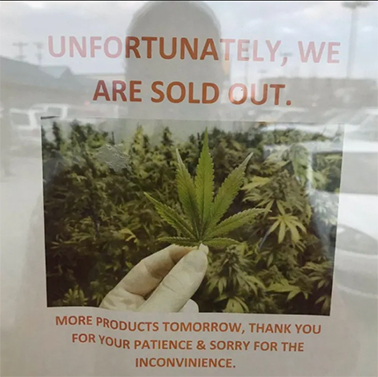 There was more bad news for Edmonton residents after another store, Alternative Greens, also ran out of stock. According to the owner of Waldo’s 420 Store, Patrick Wallace, cannabis retailers can order from the AGLC only once per week. After just a few days, though, the stock had run dry. What’s more, Wallace sold around one-third of his cannabis on the first day alone. Why have such problems occurred in the early weeks? Ultimately, it seems to be growing pains and the AGLC has said it didn’t quite expect this level of demand. The AGLC has taken recent action, and improvements in the ordering system are incoming. Rather than ordering online, retailers are now asked to fill out a form when ordering cannabis. Previously, some stores were receiving stock while others were missing out for being just a little slower to click the ‘order’ button. To make the system fairer, a lottery system will distribute the products more evenly. Is Alberta Cannabis Remedying the Shortage? 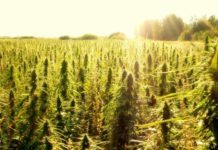 Many industry insiders believe that the supply shortages impacting many provinces in the first month of legal cannabis may persist for years to come because provinces will continue to be unprepared in meeting the overwhelming demand. Why? 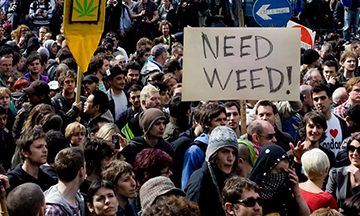 Some sources say the issue of the shortage problem lies with inexperienced licensers who saw the cannabis industry as a quick cash fix. These new licensers had business experience, but don’t have a background in agriculture and farming – as they’re still at this time only a few months into their operations. The knowledge needed to reliably grow huge amounts of cannabis, at a high quality, is going to take the industry years to figure out. Whatever the cause for the supply shortages, what is Alberta Cannabis doing to remedy the shortage? Alberta Cannabis’ Solution For Now..
Calgary recently hosted an event where roughly 400 licensed cannabis producers and retail players gathered at the BMO Centre. Despite the supply problems, Alberta is held in high regard for how they rolled out their industry, while at the same time minimizing the province’s black-market consumption. Elsewhere, a significant percentage of customers are still buying from illegal sources, but Alberta has been a leader in keeping this to a minimum. For now, anyway. But is this a positive or a negative? It really depends on who you ask. Political debate aside, Alberta originally intended to have 100 stores open by mid-November. While this is far from the reality, it shows the province’s potential and dedication to serve its local cannabis demand. Within a year, the AGLC has also suggested that 250 brand-new stores could open. There are numerous stores ready and waiting to open as soon as fulfilment issues have been erased – perhaps Alberta can look forward to more efficiency ahead, but time can only tell. 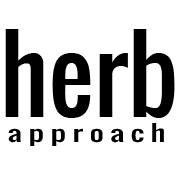 Thanks for reading, and stay tuned for updates, including all most important cannabis related stories here at Herb Approach News.